Welcome to Friedhelm’s Bavarian Inn Restaurant & Bar! 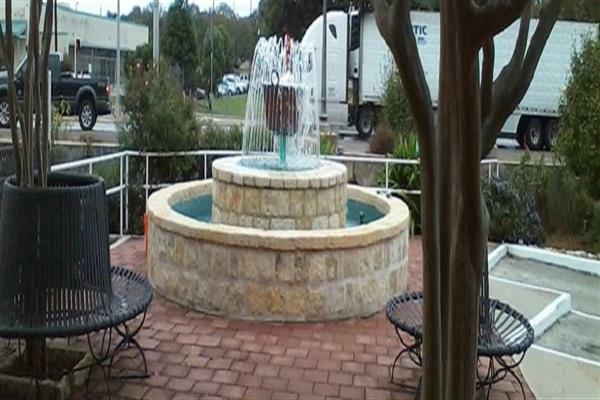 This beautiful Inn is located in the Heart of the Texas Hill Country. It features authentic German Recipes served in genuine “Gasthaus” dining rooms for a true Bavarian dining experience. For the romantic traveler, there are six delightful bed and breakfast suites on the second floor, with custom-themed decor and furnishings. Friedhelm’s is a true, authentic German experience. 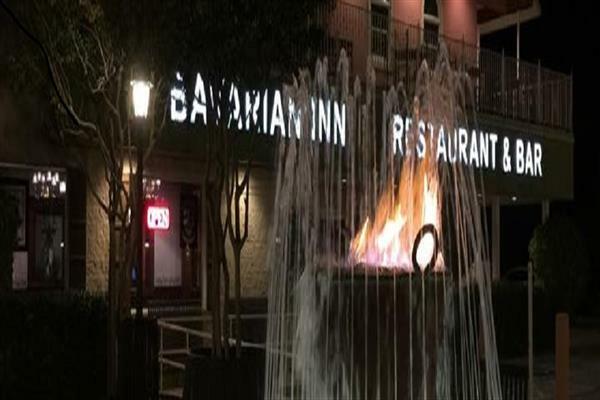 This Inn, Restaurant and Bar is a must for the leisure traveler or for that private, romantic getaway! 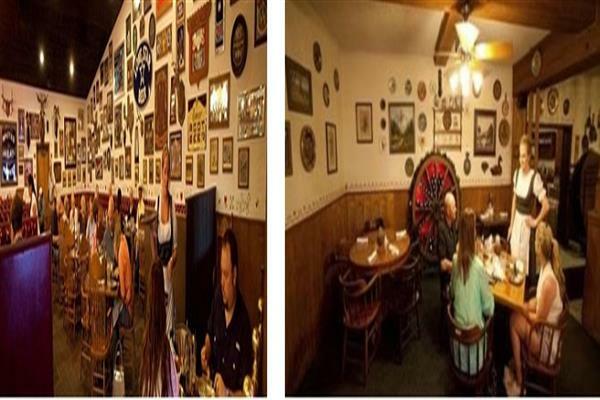 Since 1980 we have been serving the most delicious steaks and authentic Bavarian cuisine in the beautiful Texas Hill Country. 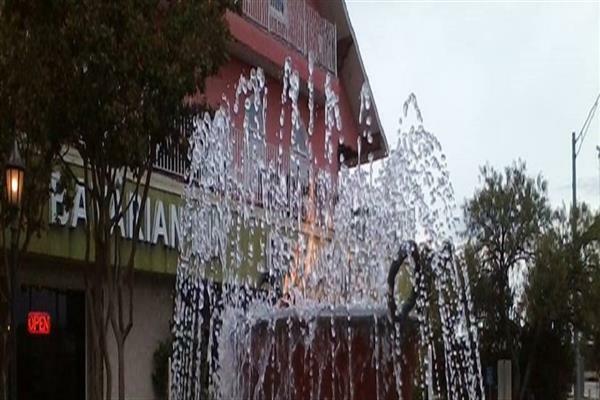 Over the years, our satisfied and delighted patrons have watched our building grow even larger, even as we have proudly watched our good reputation in the Hill Country grow into national notoriety! We at Friedhelm''s Bavarian Inn join together in extending thanks to all our regular patrons and warm welcome to new visitors. We know we''re good, but it is you who make us great!